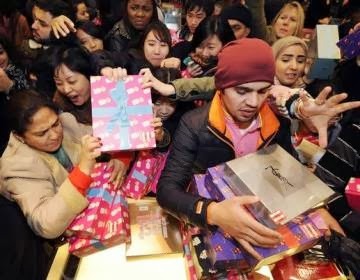 Retailers in the UK recorded strong sales during the post-Christmas shopping season as 13million shoppers rushed to shops to get attractive holiday deals. 21 and 27 of the previous year. Fashion and technology items emerged as the top selling items in the market this shopping season. Exerts had said that the stormy weather might affect the retail sales as people would prefer to stay indoors but shoppers defied the weather and as an increasing number of shops went on sale during the season attract more customers to the stores across the country. CRR director Professor Joshua Bamfield explained, "The sales period will be busier than last year, partially because retailers have more unsold stock to sell than last year."